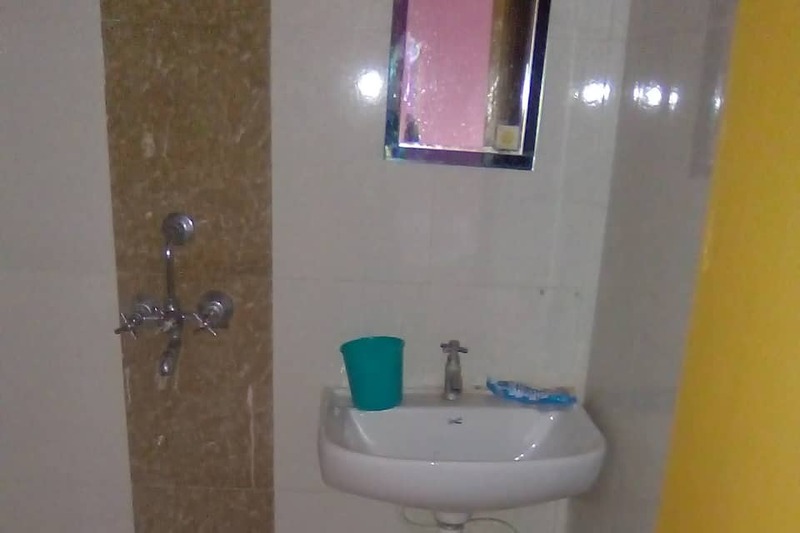 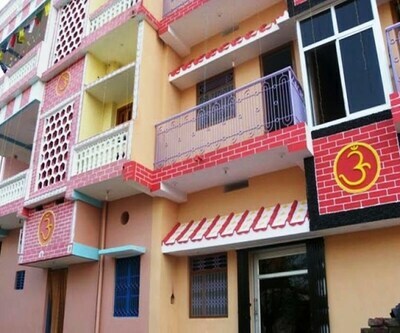 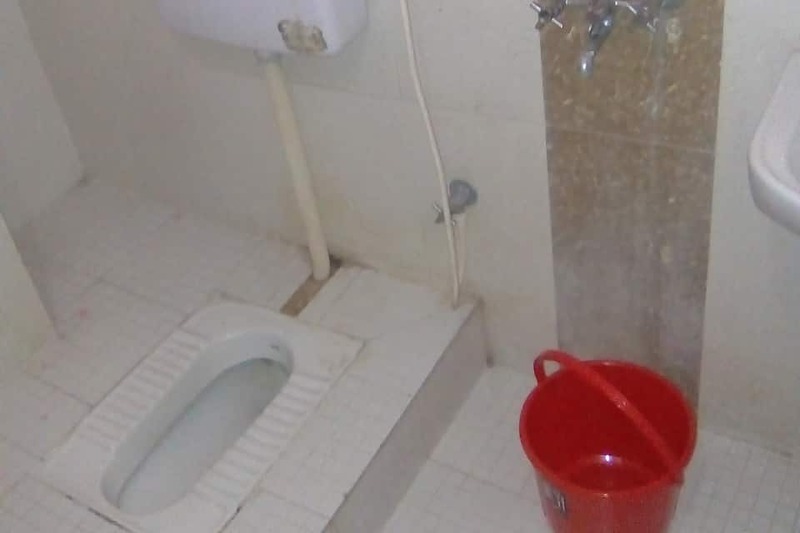 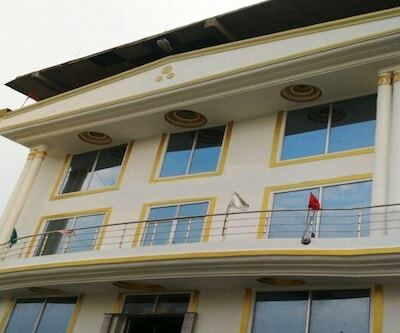 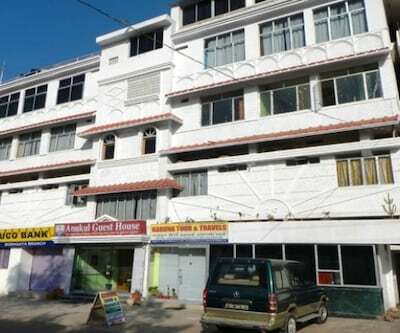 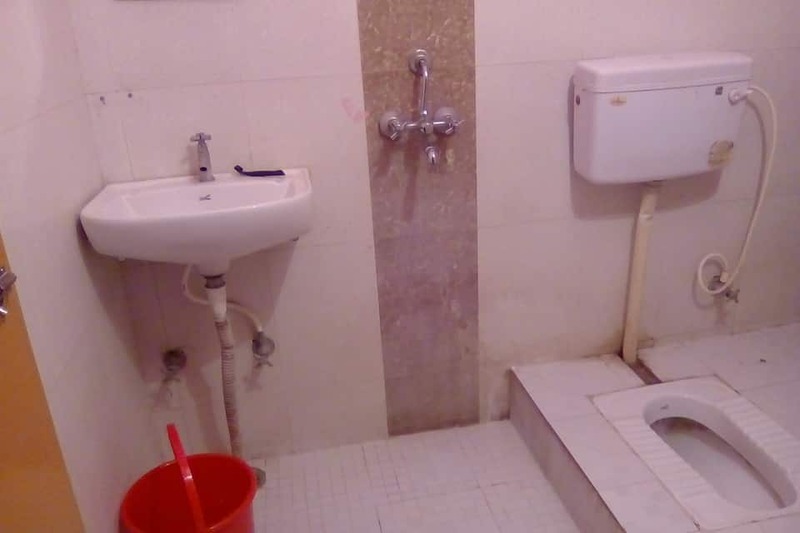 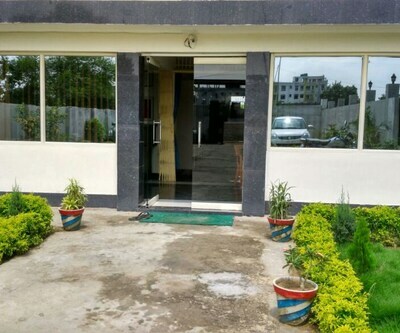 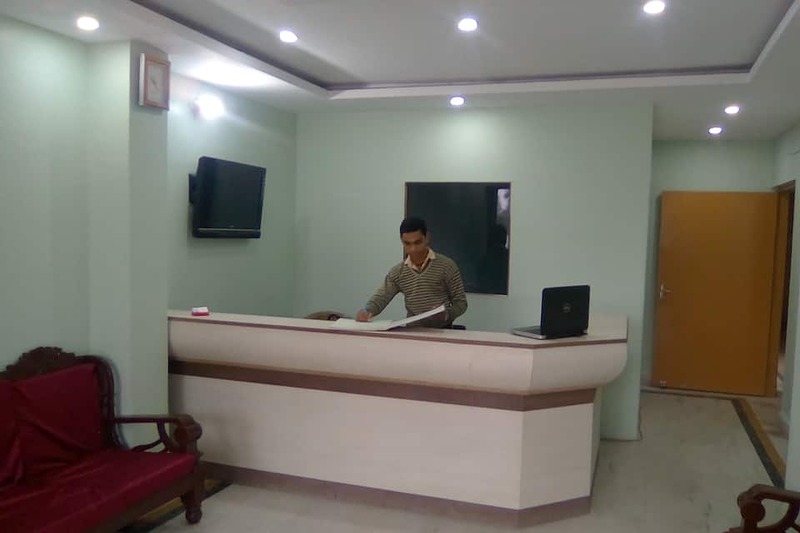 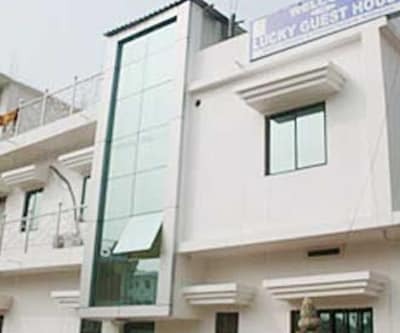 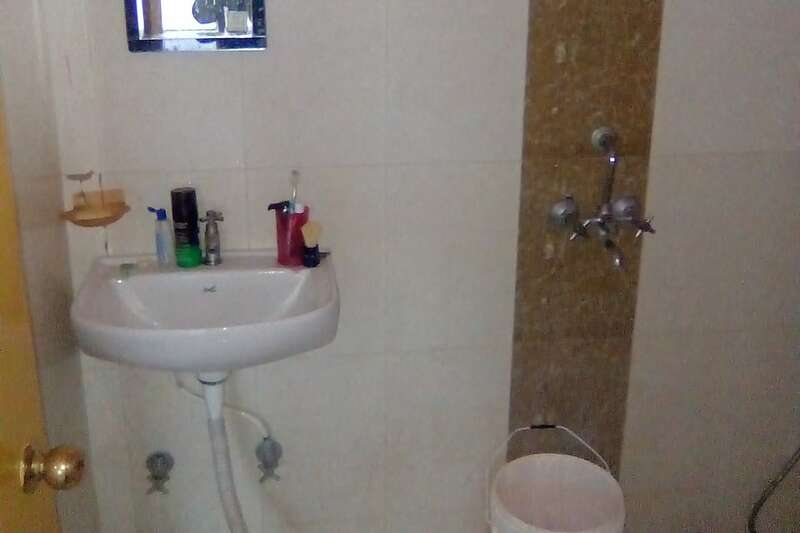 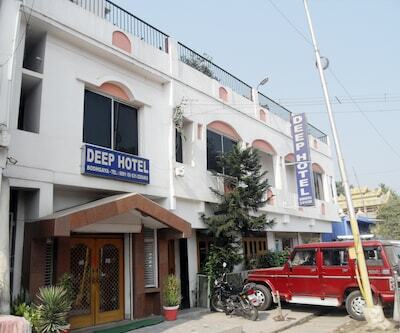 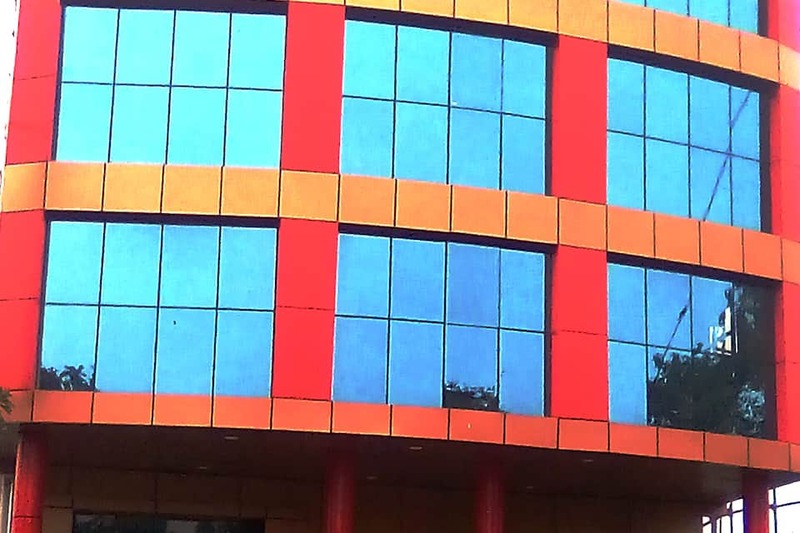 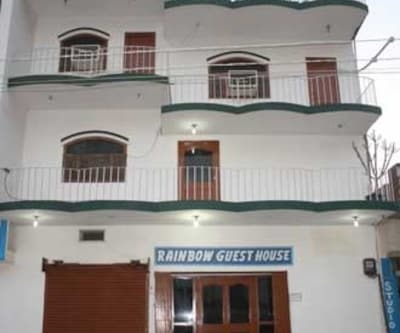 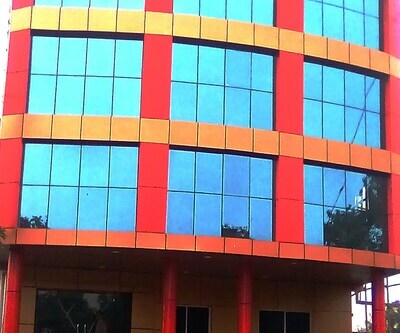 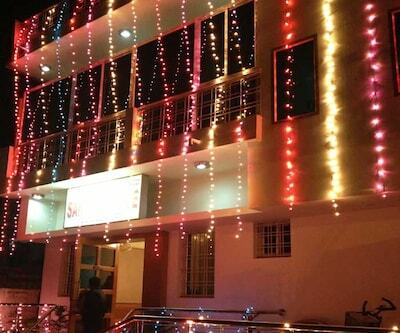 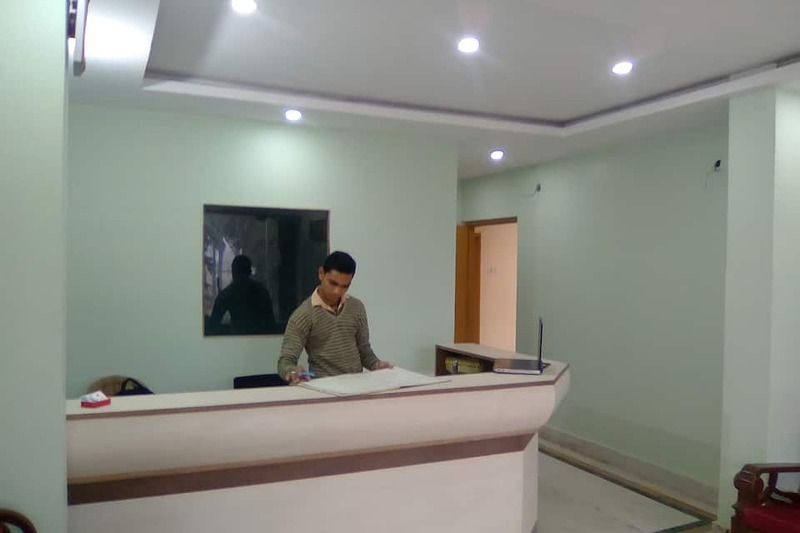 Roshni Guest House in Bodhgaya provides decent accommodation at a reasonable price. 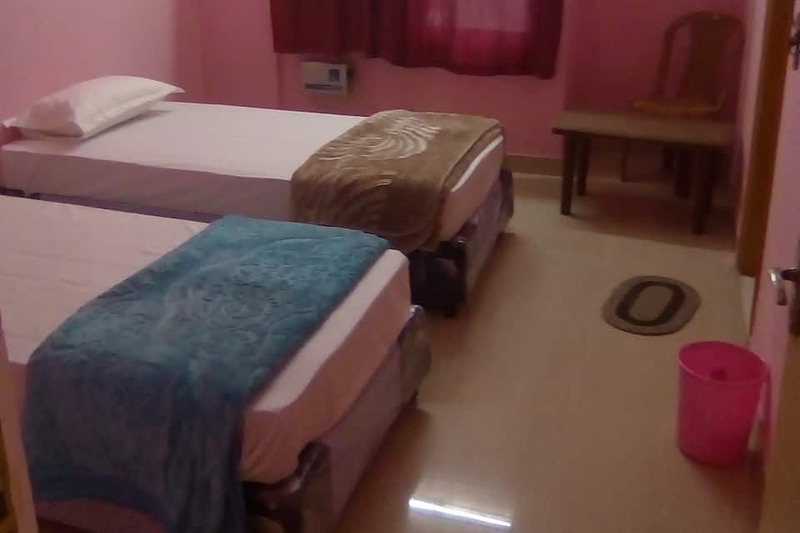 There are 13 spacious rooms. 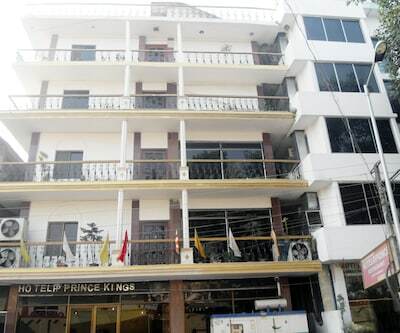 It offers facilities like airport transfers, breakfast, room service, parking, backup generator, laundry and many more. 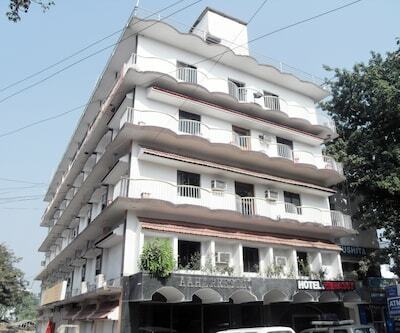 Have a comfortable stay at budget price.